Home/Dental Anxiety/Do You Suffer From Dental Fear? Many jokes are made about being afraid of the dentist, but for a lot of people, that fear is very real. And that very real fear keeps millions from seeking the dental care they need. In 2006, a study conducted by the Minnesota Dental Association concluded that at least 50 percent of Americans have some level of dental fear. The study also showed that women are more likely to fear dental treatment than men are. What’s the basis for such a high level of fear? To some extent, the answer can be found in the acronym for FEAR – False Evidence Appearing Real. 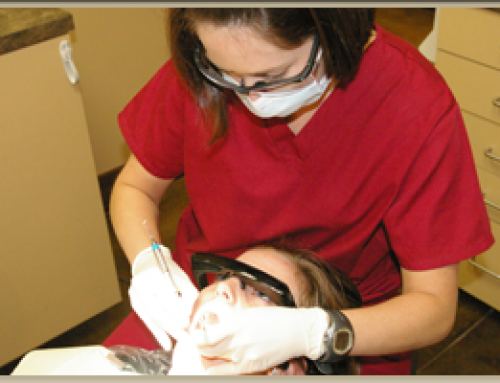 For some, dental fear comes from a long-ago experience with pain or discomfort during a dental procedure. Over time, the experience becomes less real and the fear becomes greater. 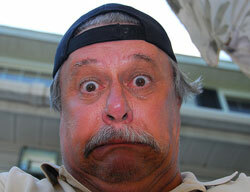 In turn, people with this kind of fear will avoid going back to the dentist, which makes the fear that much worse. Here’s where a vicious cycle begins. Some people avoid the dentist for years, out of pain or fear, and they become embarrassed to go back. Maybe the dentist they went to is no longer in practice, and they’re just afraid to find someone new. They’re afraid that a visit to the dentist will result in a lecture on how wrong it was to stay away so long, so they continue to stay away. They’re just plain embarrassed. You get nervous and anxious before a dental appointment. Sometimes, you find it hard to sleep the night before. You have tooth pain or swollen, bleeding gums, but you still won’t make a dental appointment. You put your hand over your mouth or avoid smiling altogether. You’re ashamed to go to the dentist. If you find that one or all of these symptoms describes you, know that you’re not alone. 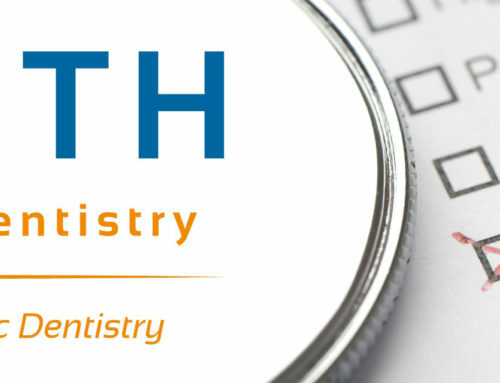 Dr. Wells and his staff at South Charlotte Dentistry have lots of experience working with patients who have dental fears. It’s important for you to let the dentist and his staff know that you have these fears. Don’t be embarrassed about it; it’s something that we see on a regular basis and we will work with you to help you get over your fears. But we can’t do that if you don’t tell us about it! The worst thing to do in this situation is to continue avoiding the dentist. Tooth problems don’t go away on their own, and more and more, we’re learning that oral hygiene problems can affect general health problems. Links have been made between gum disease and stroke and coronary artery disease. 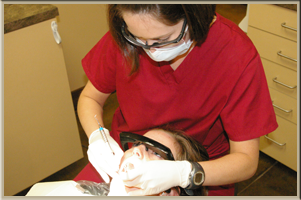 At South Charlotte Dentistry, we treat every patient individually and we tailor your treatment to your own needs. Let us help you work through your dental fears and move toward a healthy smile.